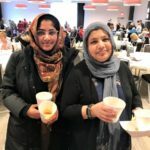 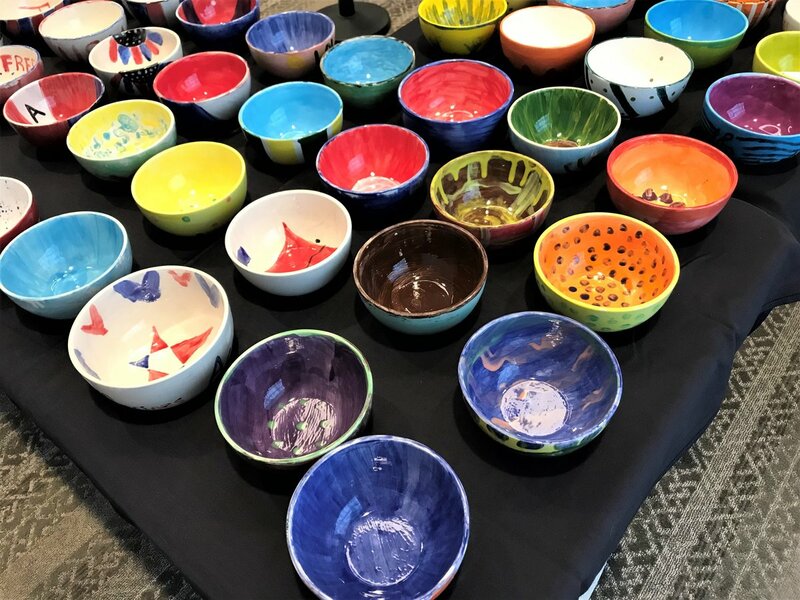 The C3 Caring Community Collaborative hosted the fourth Empty Bowls event at Liberty Center in December. 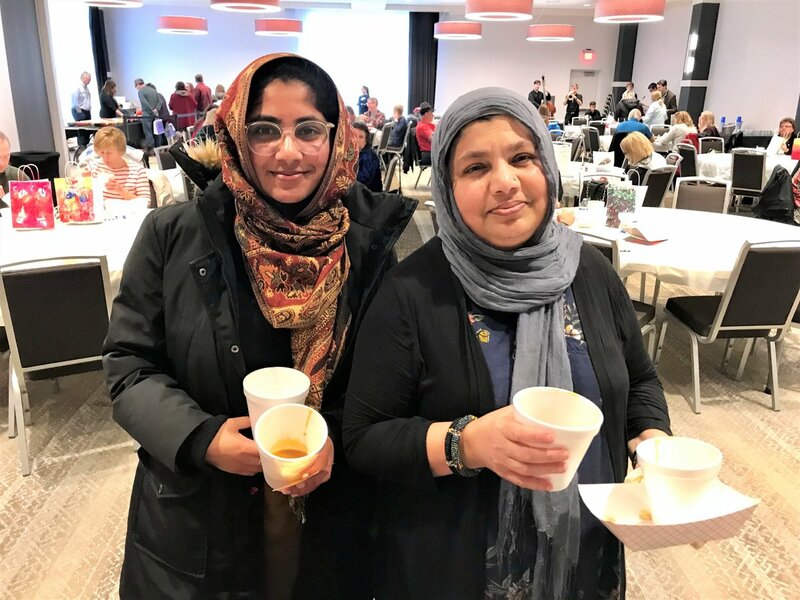 Guests donated $20 per person toward hunger programs in our community. 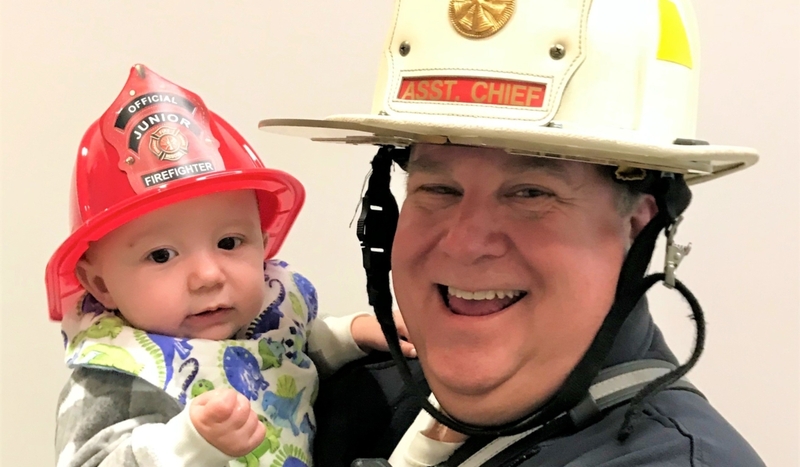 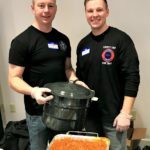 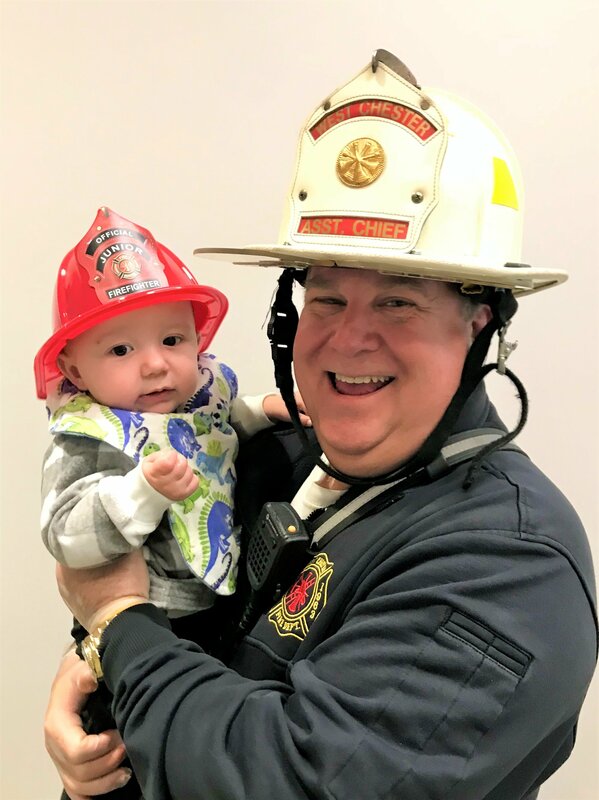 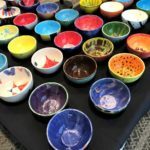 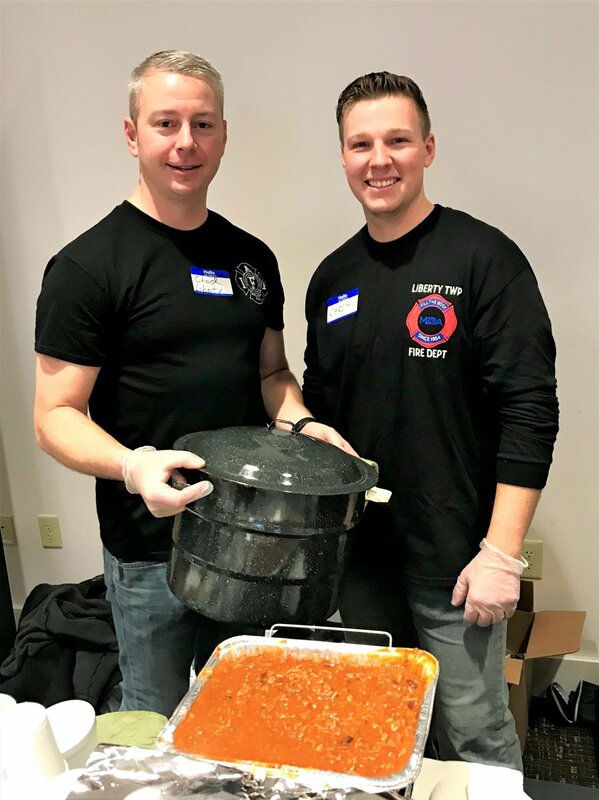 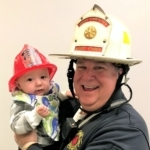 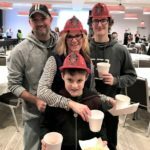 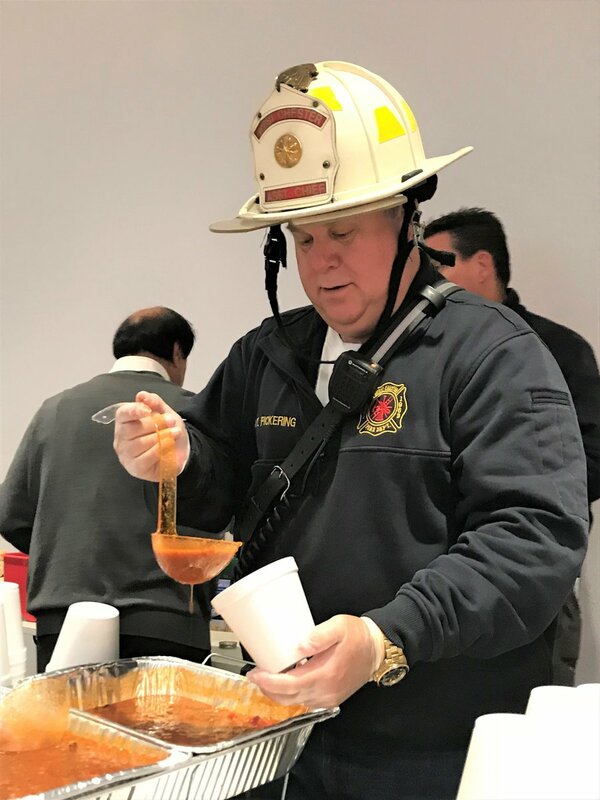 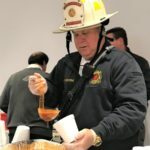 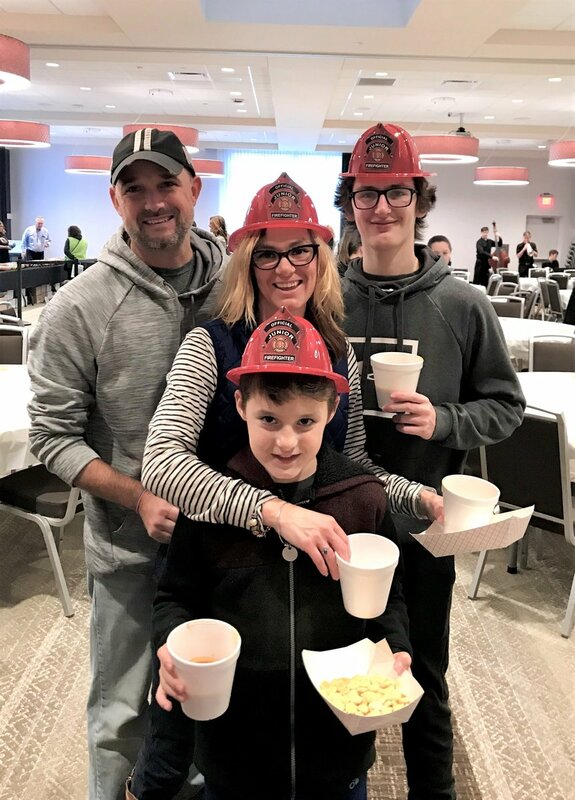 In exchange they selected a handcrafted bowl made my local artists and received soup, chili, bread, dessert, and drinks prepared by local chefs, fire departments, and restaurants.